Atlus has released another teaser for the 3DS-exclusive Persona Q2: New Cinema Labyrinth – which launches on November 29 in Japan. 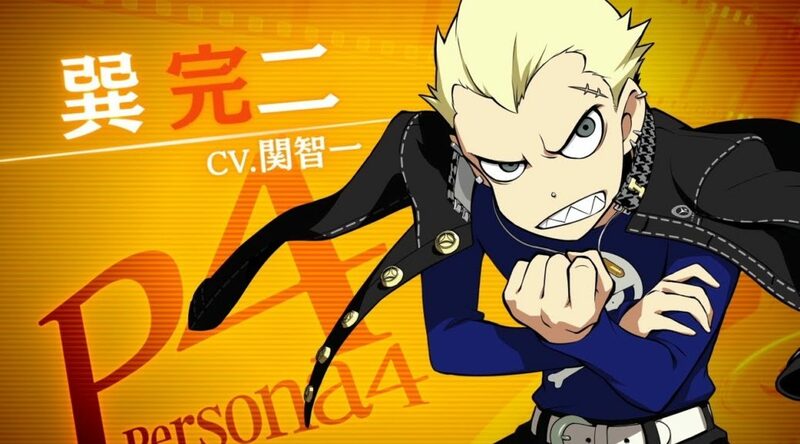 This time, we’re getting a peek at Kanji Tatsumi – the Yasogami High Investigation Team’s hilariously misunderstood delinquent. Originally from Persona 4, he wields the Persona ‘Take-Mikazuchi’ with a brutish demeanor – although he’s actually quite delicate inside.